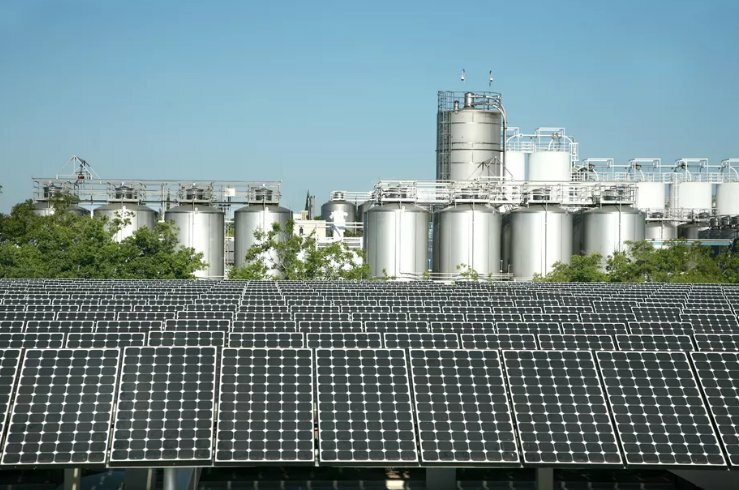 In an effort to make ‘green’ beer, the Sierra Nevada Brewing Co. is now using Tesla batteries, in conjunction with solar power and a microturbine generator in the company’s brewing process. In fact, Sierra Nevada has installed a 1MWh Tesla Powerpack battery system at its Chico, California facility, which draws power from an existing 10,751-panel, two-megawatt solar installation, along with a two-megawatt microturbine. Altogether, Sierra Nevada’s setup offsets approximately 20 percent of its annual electricity use, lending to more eco-friendly beer. 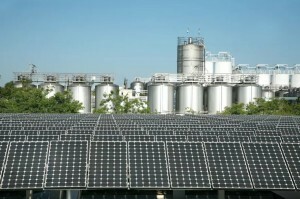 The Tesla Powerpack system installed by the beer giant enables the company to cut significant amounts off its peak energy usage during the beer-making process thanks to its ability to put out upwards of 500 kilowatts of power. When demand at the brewery is low, Tesla’s software automatically tells its batteries to charge and then discharge once demand heats back up.